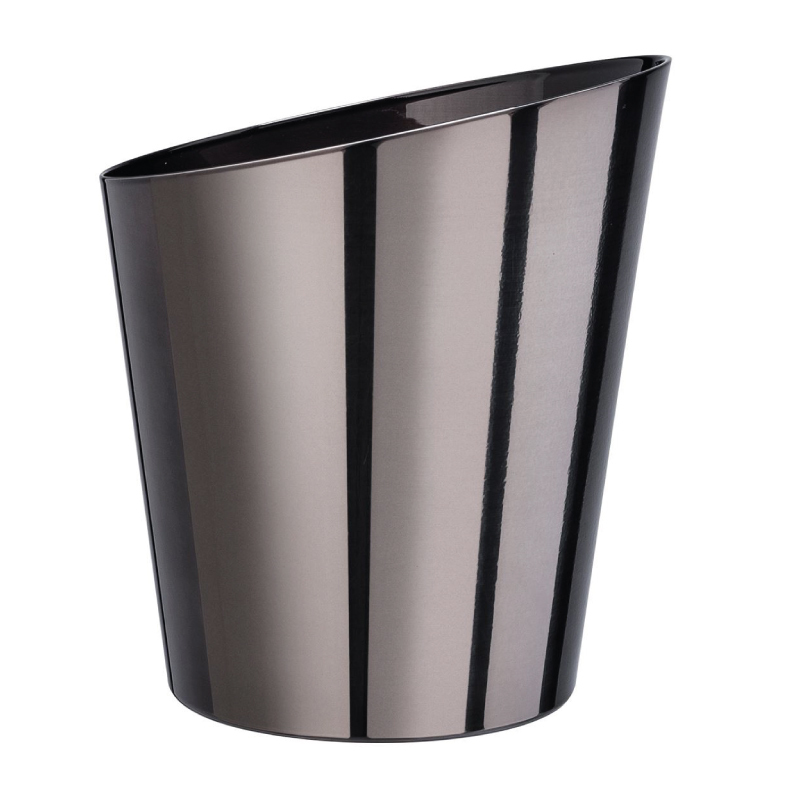 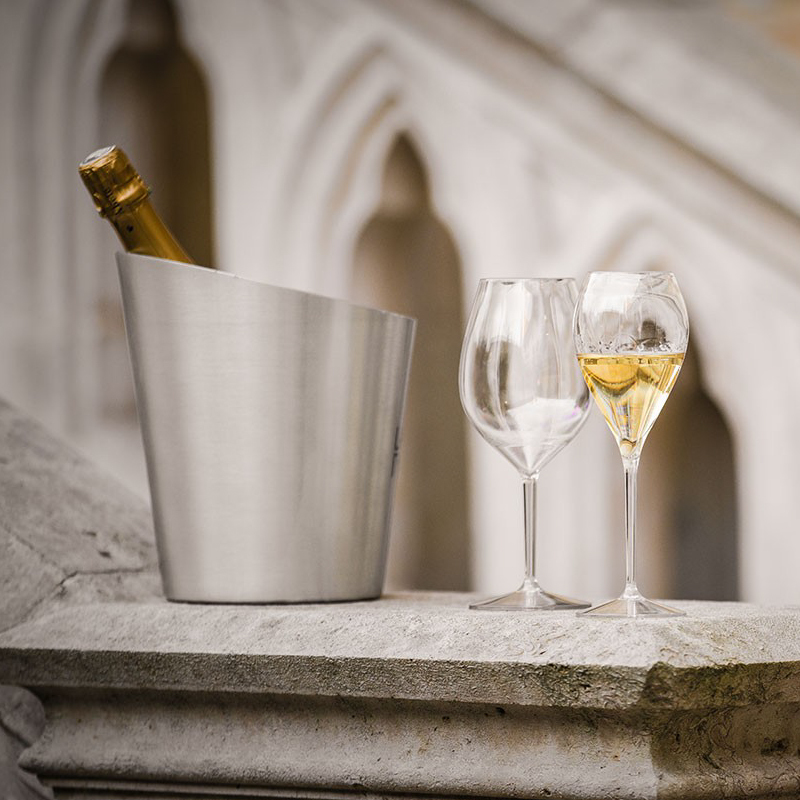 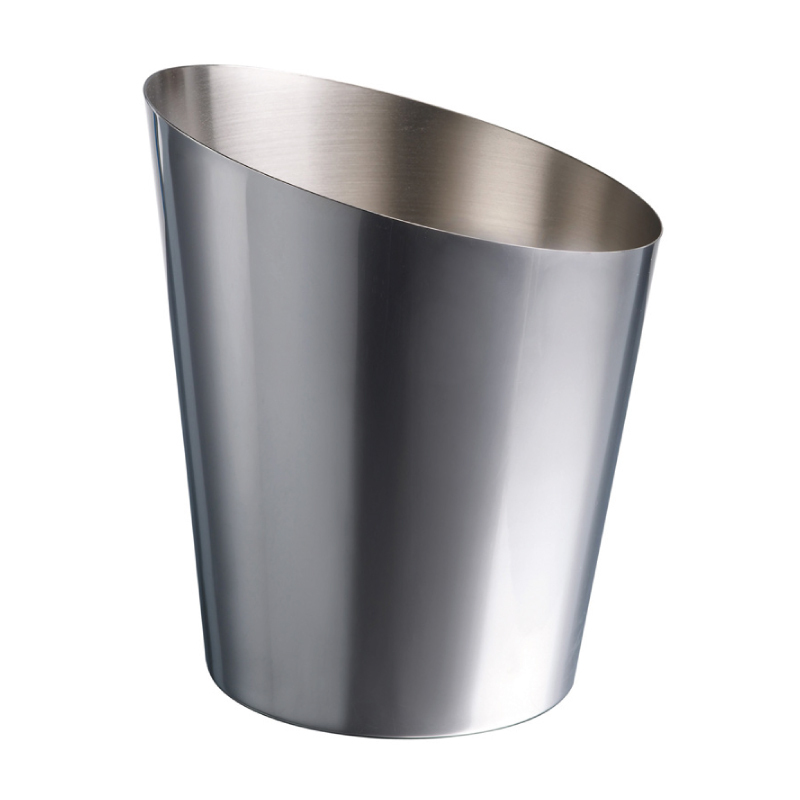 Pendice metal ice bucket, available in premium stainless steel or everyday aluminium. 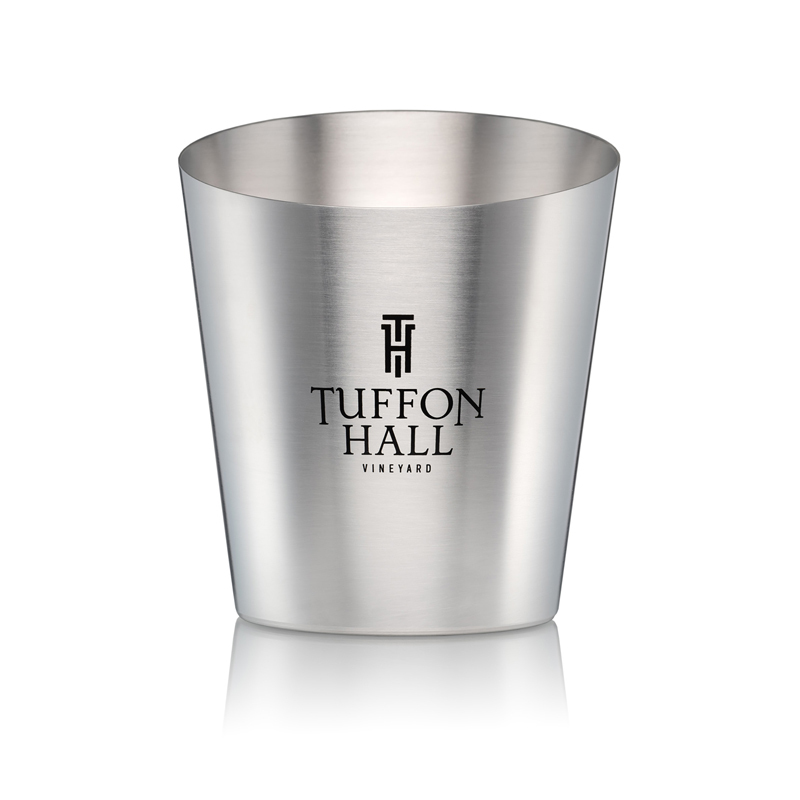 Personalise with a spray finish in lively colourways. 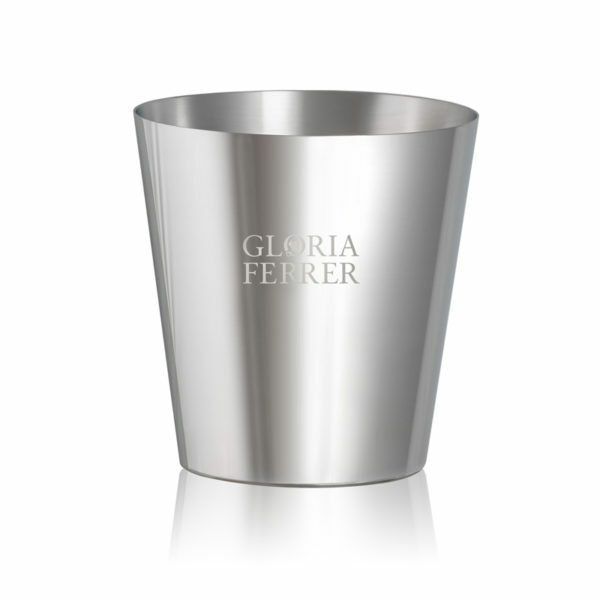 Laser engrave or screen printed metal Ice Bucket.Matching Pendice Champagne Bowl and magnum ice bucket also available.